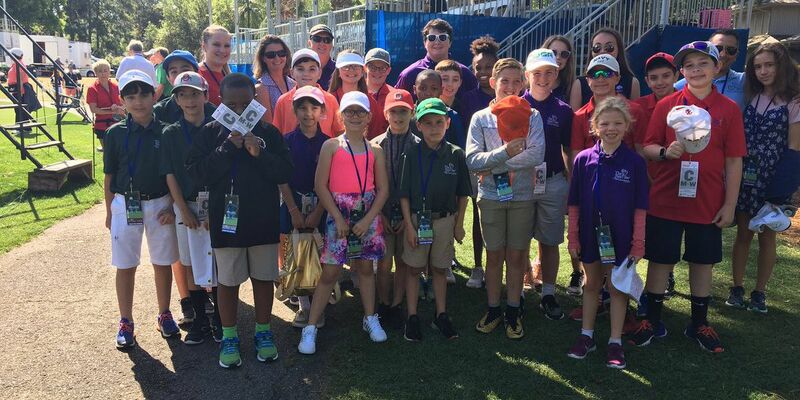 Hilton Head is the smallest market to host a PGA Tour event, so the entire community becomes involved in the RBC Heritage. Representative Cunningham didn’t want to comment on the details of the special counsel’s report, but said rather that everyone should wait before making conclusions. 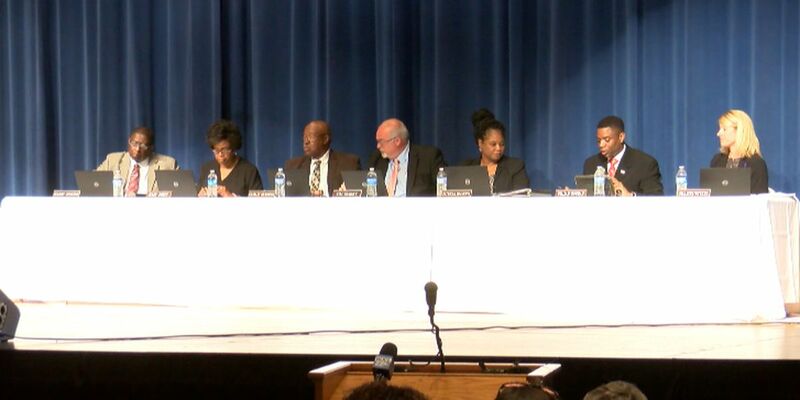 Community members in Colleton County were frustrated following a school board meeting with no new information on the death of RaNiya Wright. 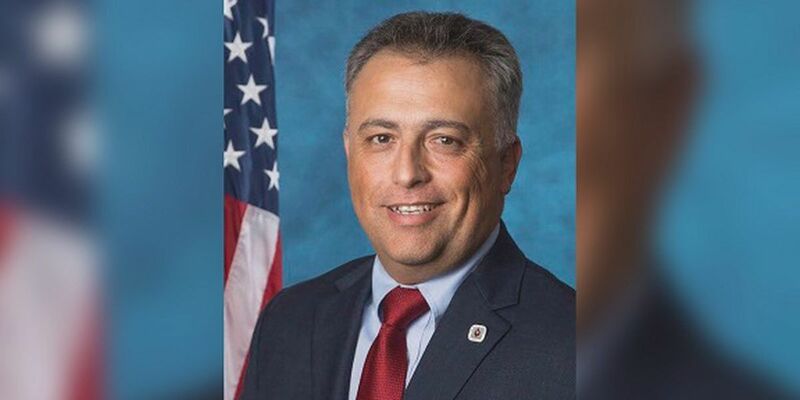 The Beaufort County Board of Education has selected Dr. Frank Rodriguez to be their new superintendent of schools. 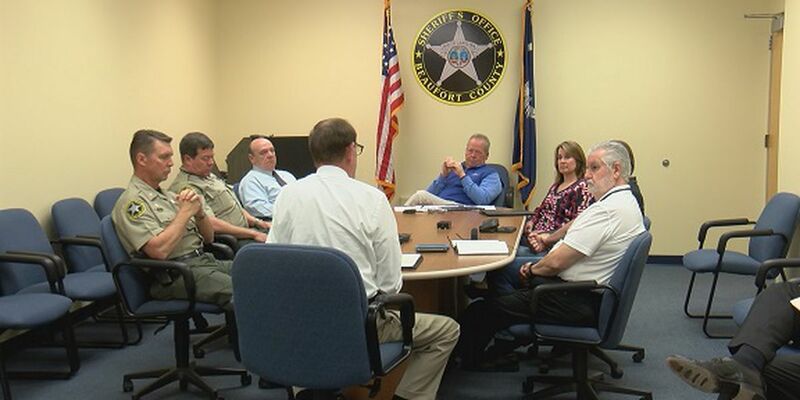 The county’s finance committee requested more information after reviewing the sheriff’s budget request at their April 10 meeting. Family, friends, and politicians said final goodbyes to former U.S. Senator and Governor Ernest “Fritz” Hollings on Tuesday. Former Vice President Joe Biden, South Carolina Gov. Henry McMaster and Congressman Jim Clyburn eulogized former U.S. Sen. Ernest “Fritz” Hollings at The Citadel Tuesday morning. 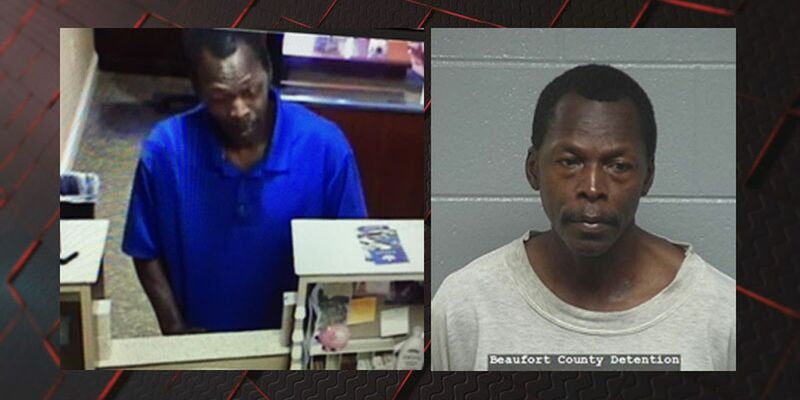 South State Bank at Boundary and Church streets in Beaufort was robbed Tuesday morning. 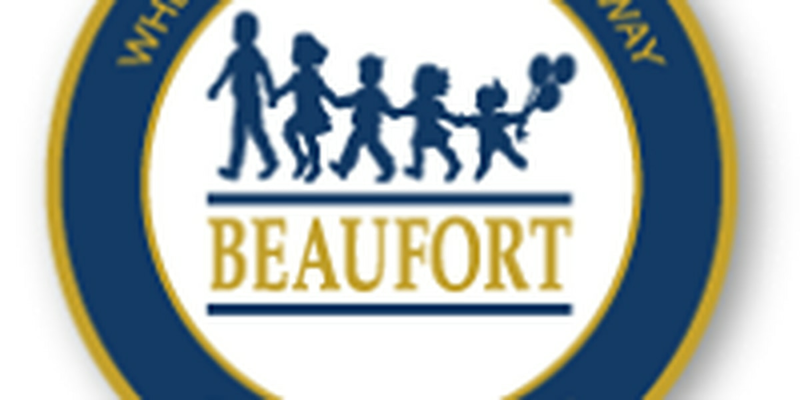 The Beaufort County Board of Education is scheduled to announcement their pick for a new district superintendent on Tuesday. 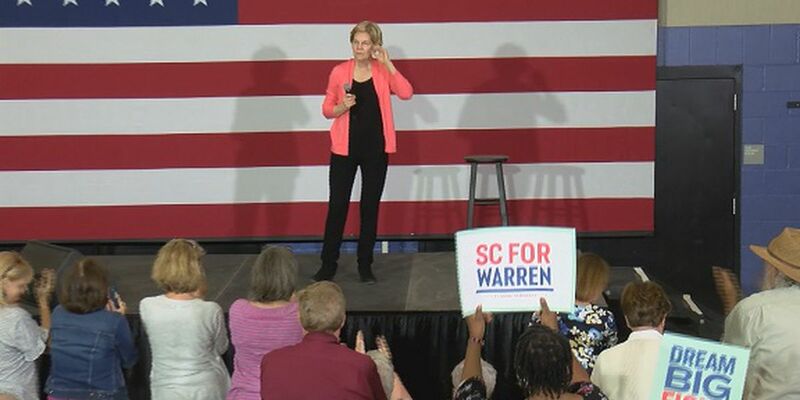 United States Senator Elizabeth Warren was in the Lowcountry Monday for part of her 2020 presidential campaign. olice say the suspect has a slender build, and is about 5′7. 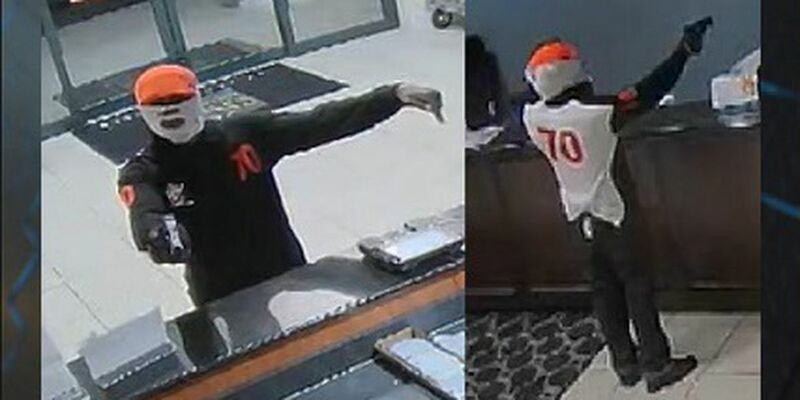 He was wearing an orange skull cap/beanie cap with a white cloth around his face. 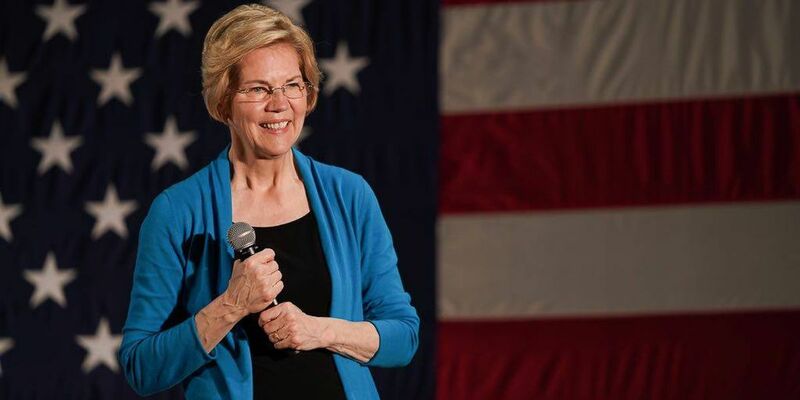 Democratic Senator Elizabeth Warren is hosting an organizing event in Beaufort County on Monday, April 15. 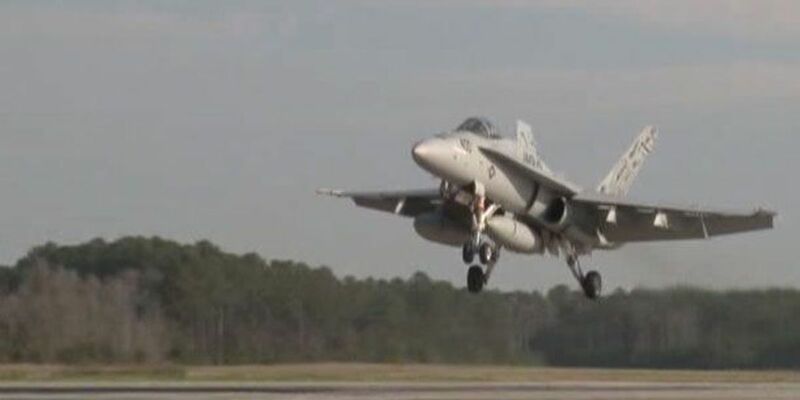 A suspect is in custody after a MAG-31 Marine was shot and killed on the Marine Corps Air Station in Beaufort, SC on Friday. 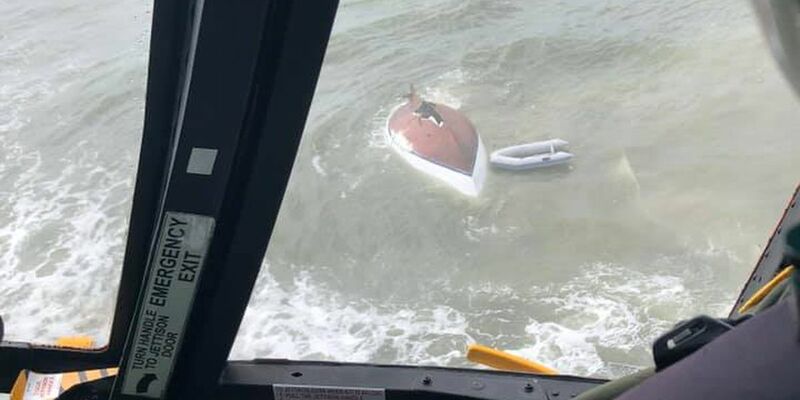 The rescue happened after a non-duty crew received a mayday call that the people were in distress after their boat sank, according to a statement by the U.S. Coast Guard Air Station Savannah. The Beaufort County Board of Education selected two finalists in its search for the district’s next superintendent. 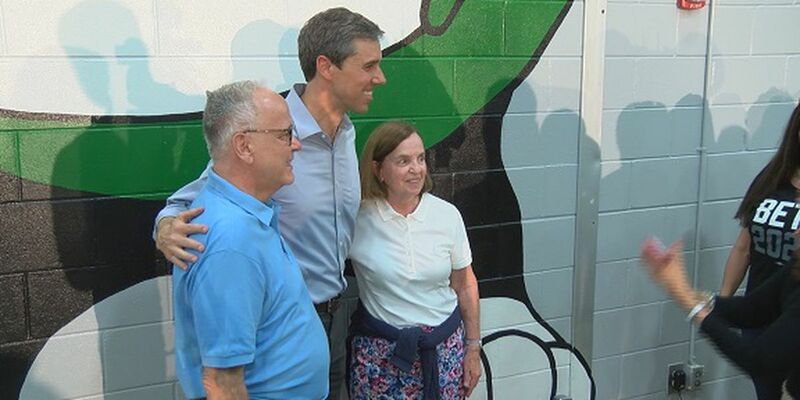 Just last month, U.S. Representative Beto O’Rourke announced he is planning to run for president. 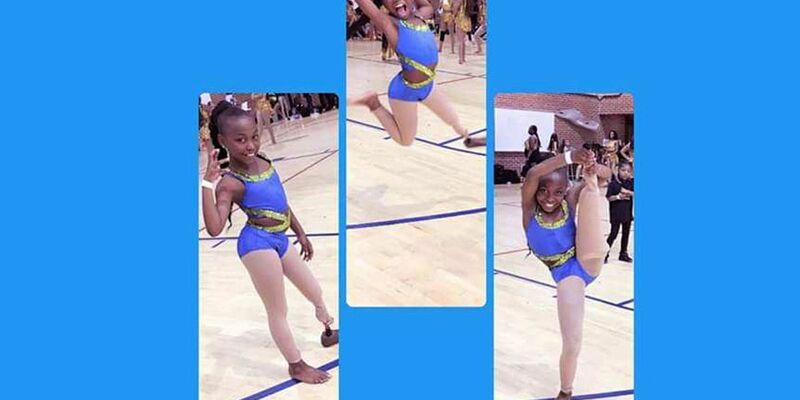 A Midlands fourth-grader is going viral after an online video of the 10-year-old dancing and doing flips -- all with a prosthetic leg. 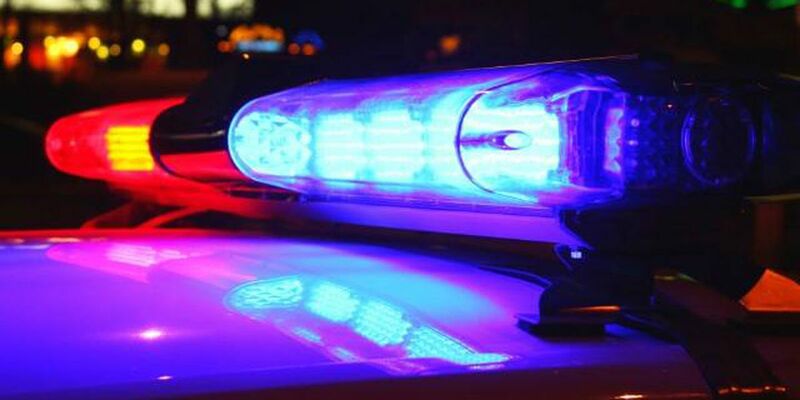 SLED is investigating a shooting inside Laurens County Memorial Hospital in Clinton. If you have to call for an ambulance in Beaufort County, take comfort knowing you’re in good hands. 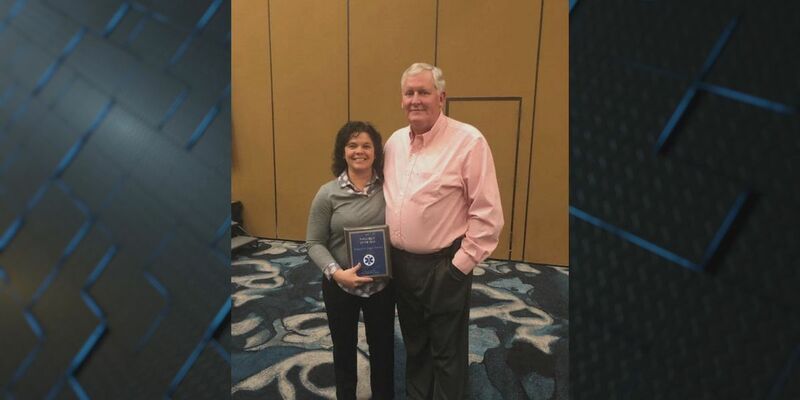 The Lowcountry is home to an award-winning paramedic. 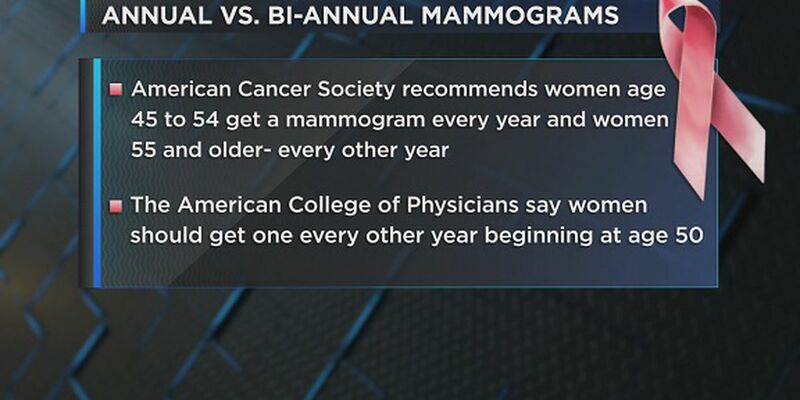 Nearly 270,000 women will be diagnosed with breast cancer this year - but there have been conflicting guidelines on how often women 40 and over should get mammograms. 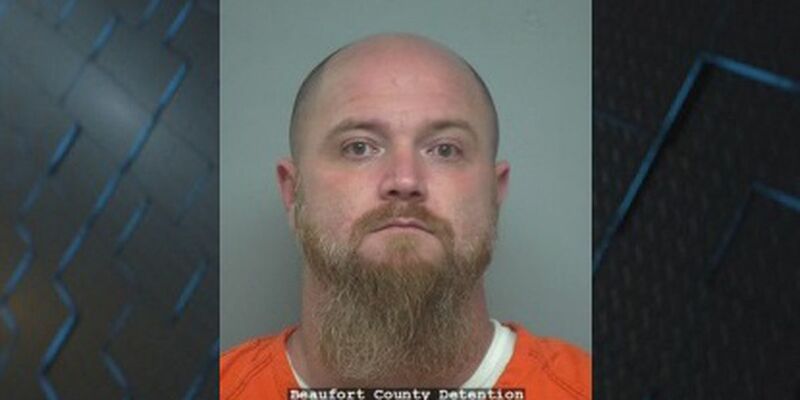 The Fourteenth Circuit Solicitor’s Office says a Shell Point man was found guilty Thursday of murdering a disabled neighbor in December 2016. 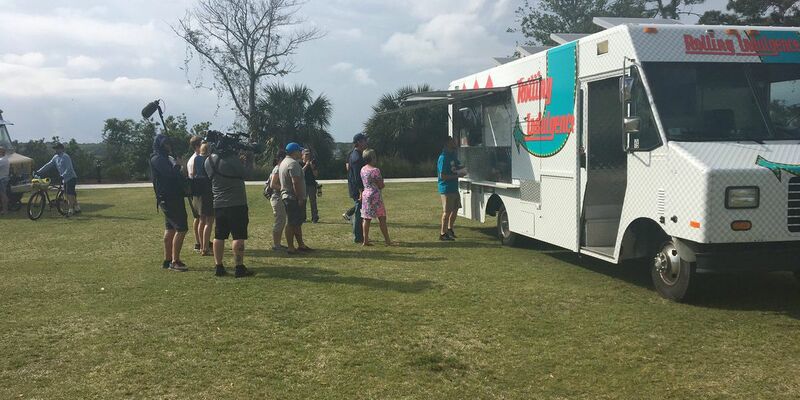 Long lines of hungry people visited Shelter Cove Community Park on Hilton Head Island Wednesday. 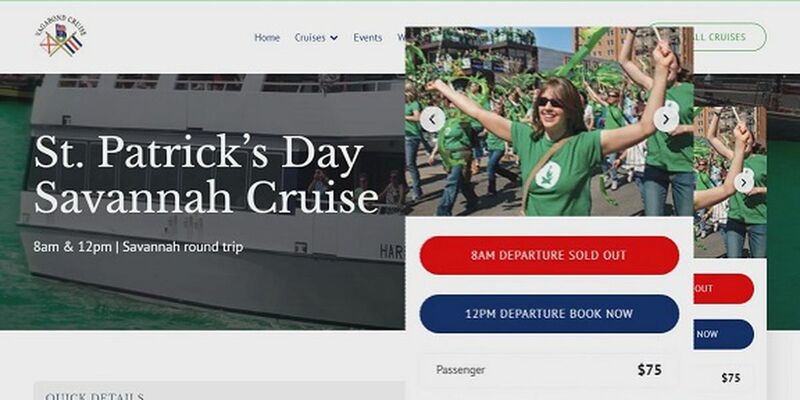 If you’re planning to take the ferry from Hilton Head Island into Savannah for the St. Patrick’s festivities this weekend, you may want to start thinking of a Plan B. 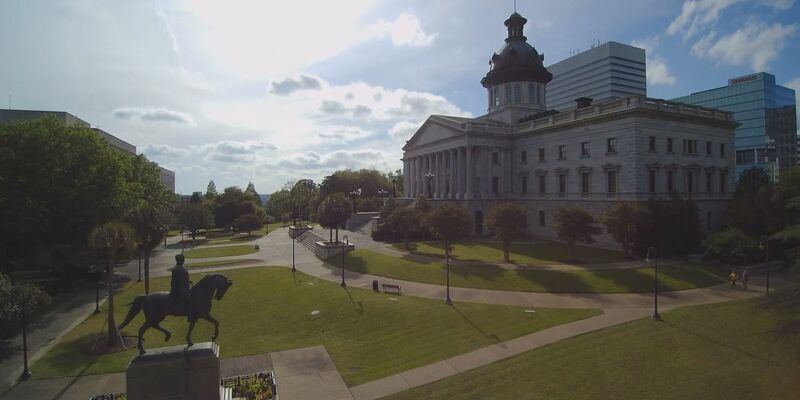 Some of the more controversial bills at the South Carolina State House will be facing more of an uphill battle. You may remember an alligator attack that happened last August in Sea Pines that took the life of a woman on Hilton Head Island. 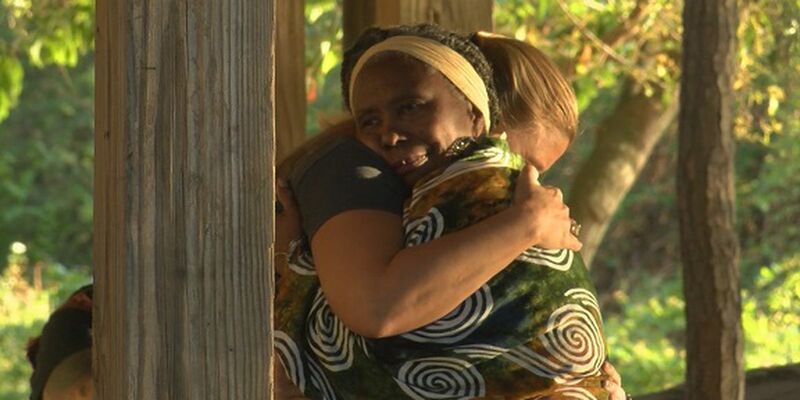 Now, her family is filing a wrongful death lawsuit against the resort. 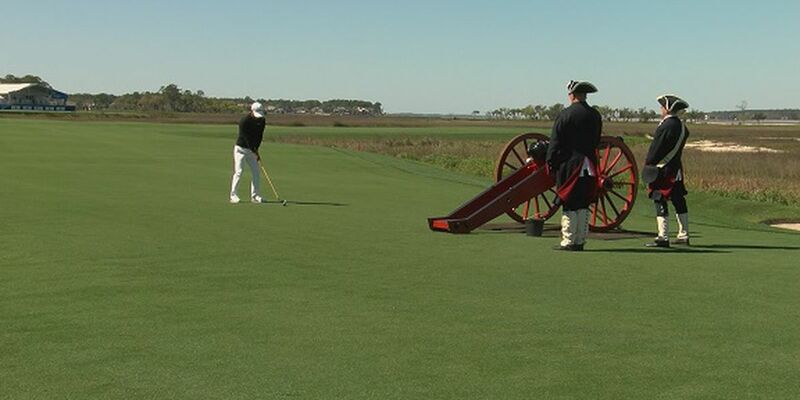 Hilton Head Island is becoming more and more popular. Not only are more people visiting the island, more people are also calling it home. 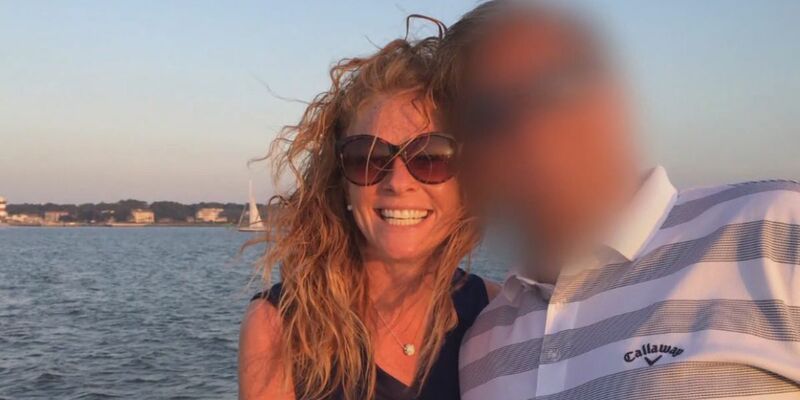 A wrongful death lawsuit has been filed in the case of a woman killed by an alligator while walking her dog in 2018 on Hilton Head Island. 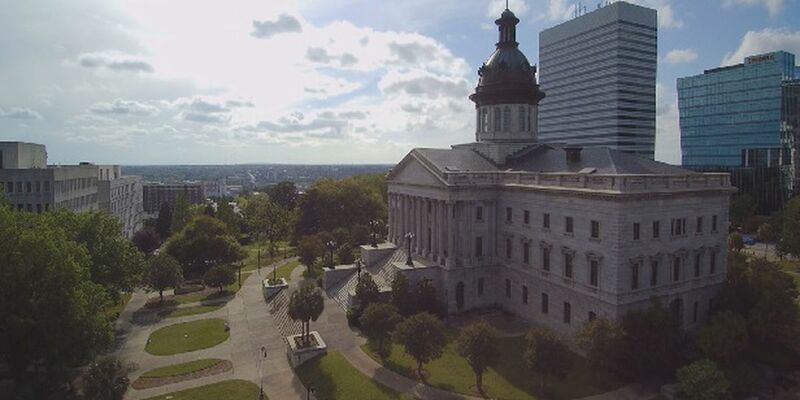 Time is running out for bills that could potentially become law in the Palmetto State. Your smile is supposed to be your first impression, and for Charlie Card, that wasn’t the case. Mike Lutzenkirchen started the 43 Key Seconds Campaign after his son Phillip, a University of Auburn star football player, died in a car crash in 2014. He visited Bluffton Tuesday to speak with leaders and the community about his campaign. 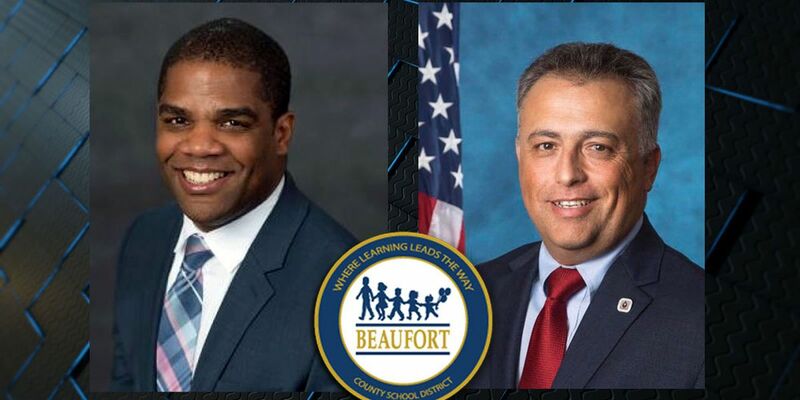 Terry Dade and Frank Rodriguez are finalists to be the Beaufort County School District's next superintendent. The late Ernest “Fritz” Hollings definitely left his mark on South Carolina and the country. This collection gives you an inside look into Hollings’ many years of public service. A Charleston-based developer looking to rezone the area near the Hilton Head Christian Academy went before the town council and withdrew their application to build 300 new apartments. 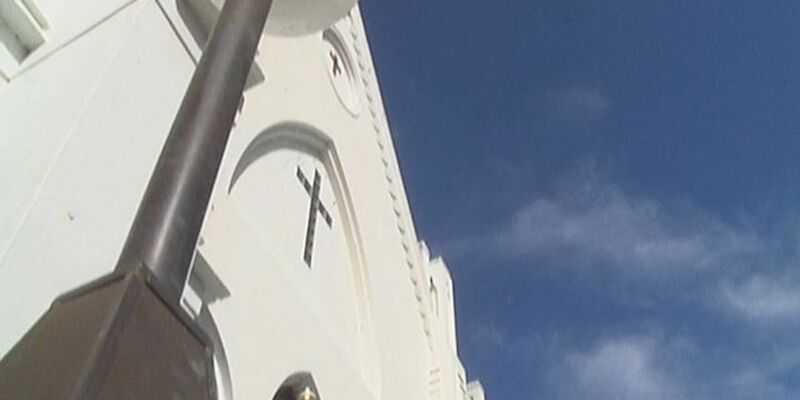 Filmmakers released the trailer Monday for the documentary “Emanuel,” focusing on the 2015 massacre at Mother Emanuel AME Church. 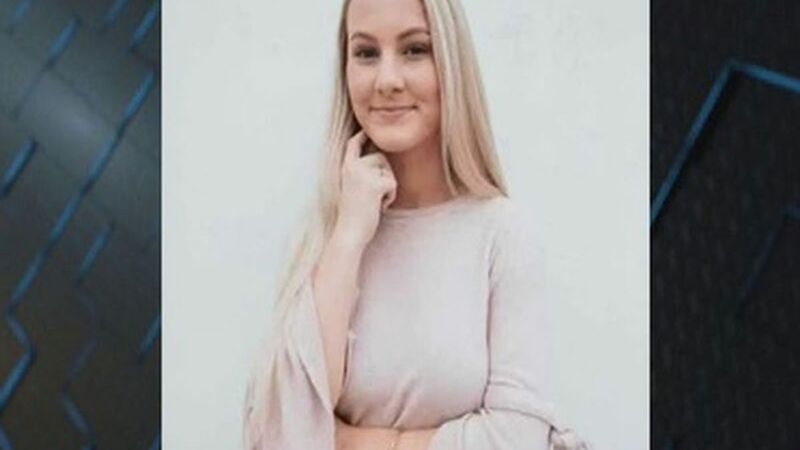 A South Carolina college student has died over the weekend at an off-campus event on Hilton Head Island. 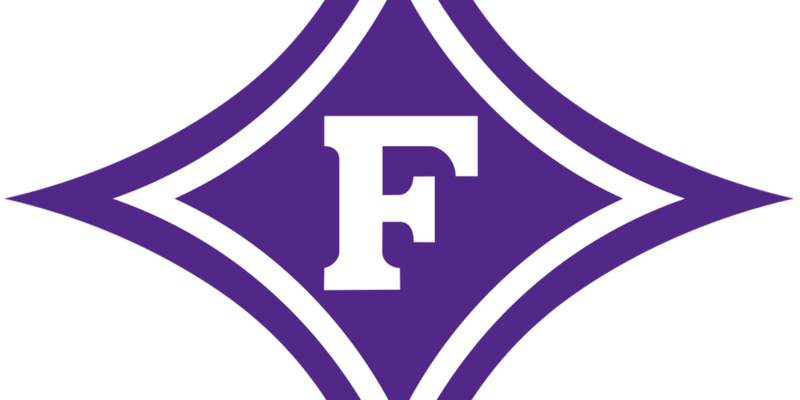 Elizabeth Davis, the president of Furman University, said in a release sophomore Caroline Smith from Atlanta died Saturday morning. 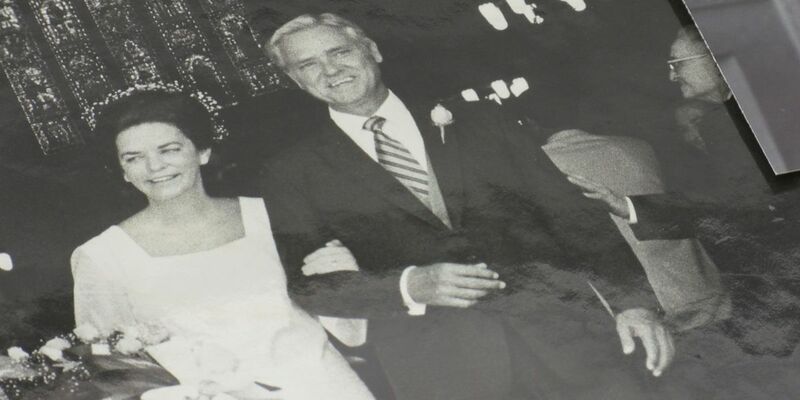 Former South Carolina Senator Ernest F. Hollings, a moderate six-term Democrat who made an unsuccessful bid for the presidency in 1984, has died. 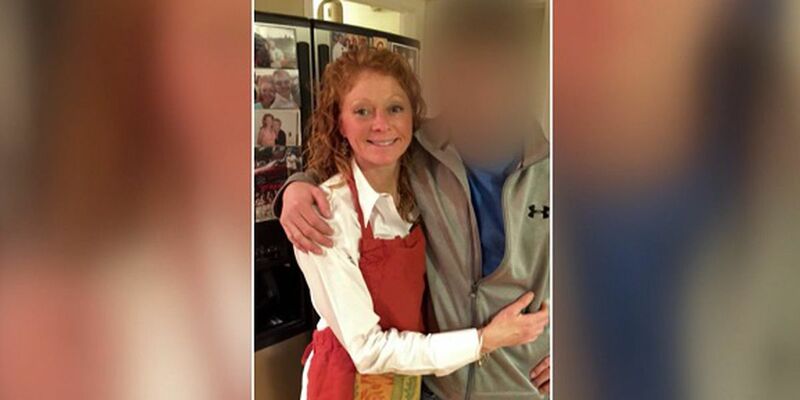 Family spokesman Andy Brack says Hollings died early Saturday. 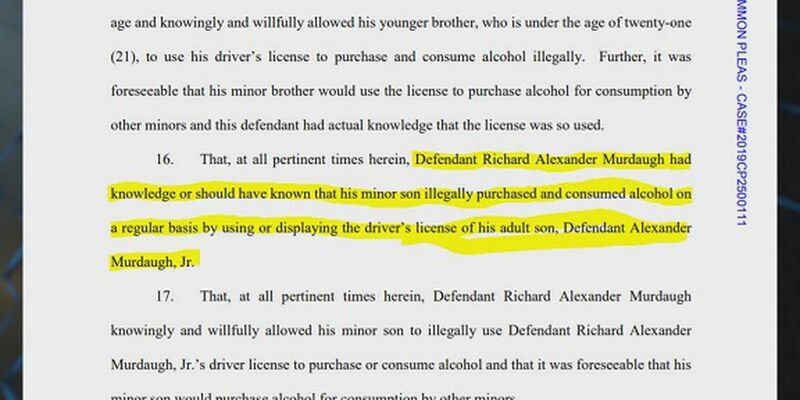 He was 97 years old. Survivors of sexual assault gathered to share their stories or simply share that they are a survivor. 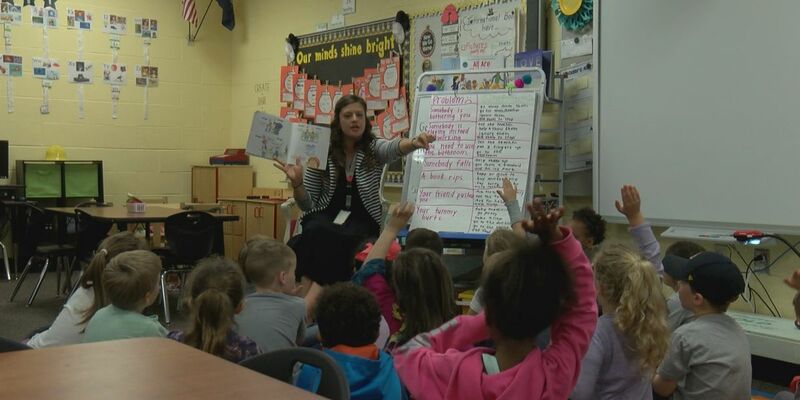 CarolinaTIP is a three-year program that helps graduates transition into becoming successful classroom teachers. 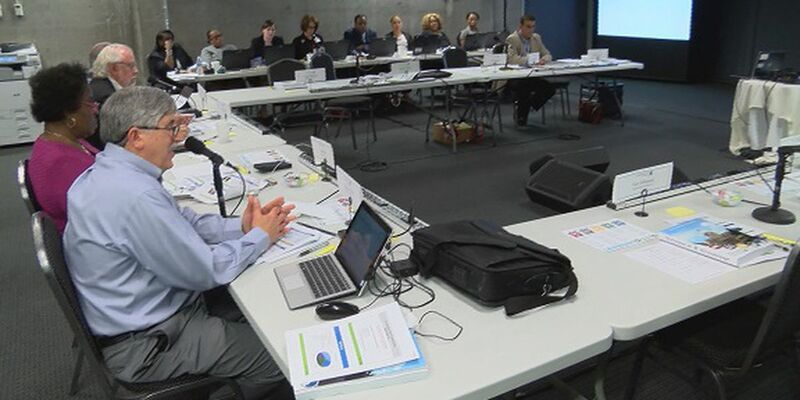 It was created by the College of Education to improve teacher retention. 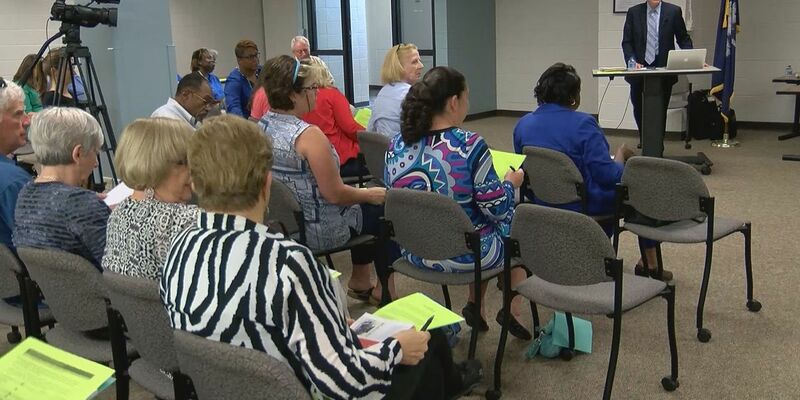 They have also partnered with school districts in the Midlands. 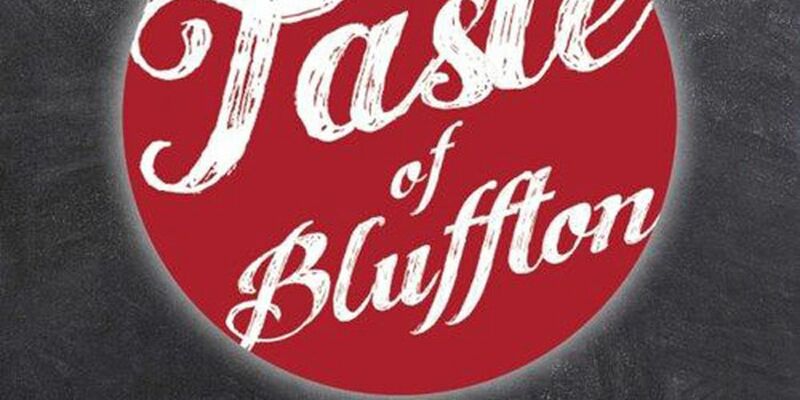 A Southern celebration of food starts this weekend in Bluffton. 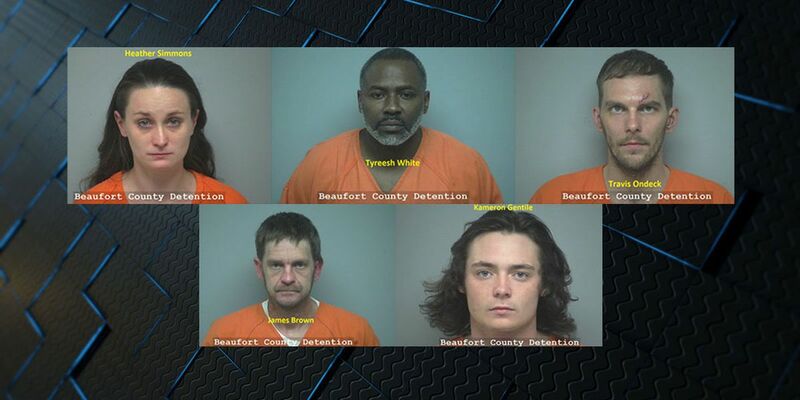 The Beaufort County Sheriff’s Office says five people are facing numerous drug charges after a search warrant was executed at a home in Beaufort. If you need assistance with your case on Friday during normal business hours, you can call 1-800-616-1309. 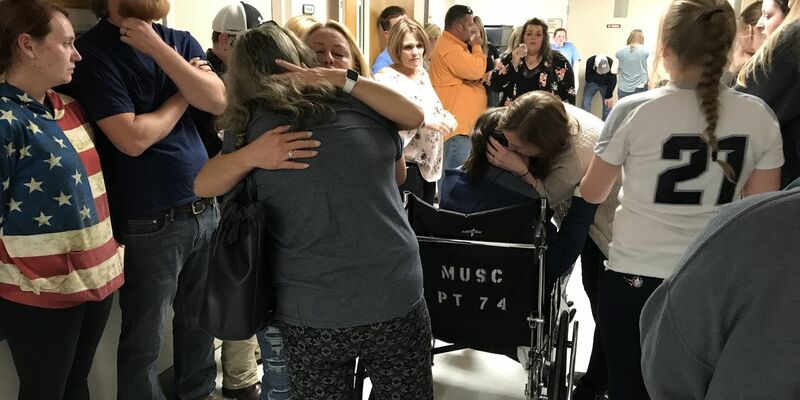 Family, friends and hospital staff at MUSC held an Honor Walk Thursday night for a 4-year-old girl who died following a DUI crash in Colleton County. Three items on the agenda involved the contract between the city and Jasper County surrounding the rural fire district. 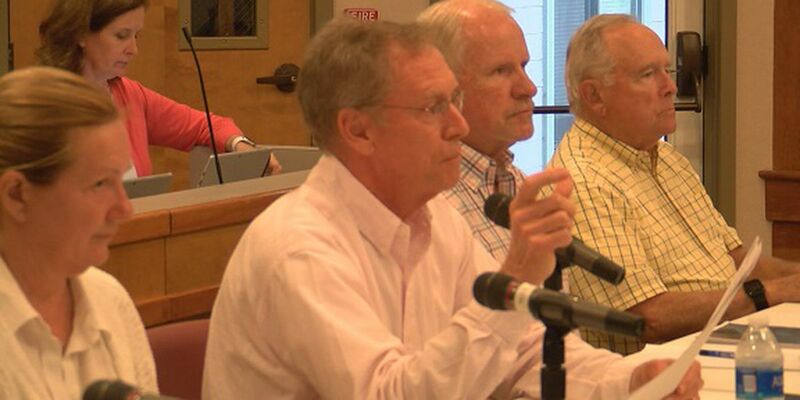 The mayor of Hardeeville did not mince his words when he came time to discuss the topic. 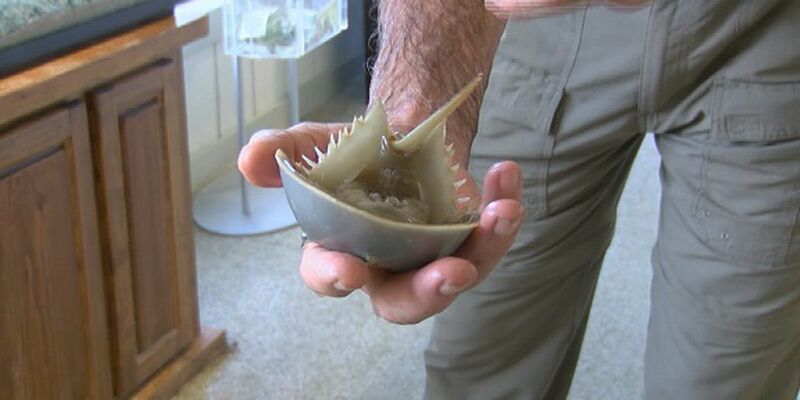 If you see the horseshoe crabs on the beach, do not pick them up by their tail because they could break off. 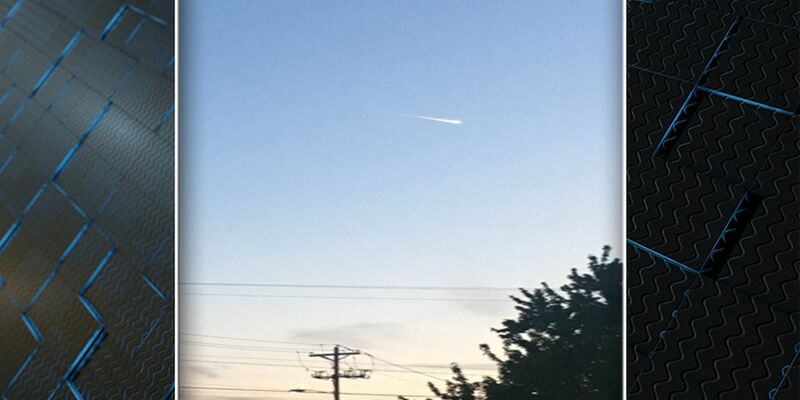 Those who reported it observed an object with a tail and blue light. 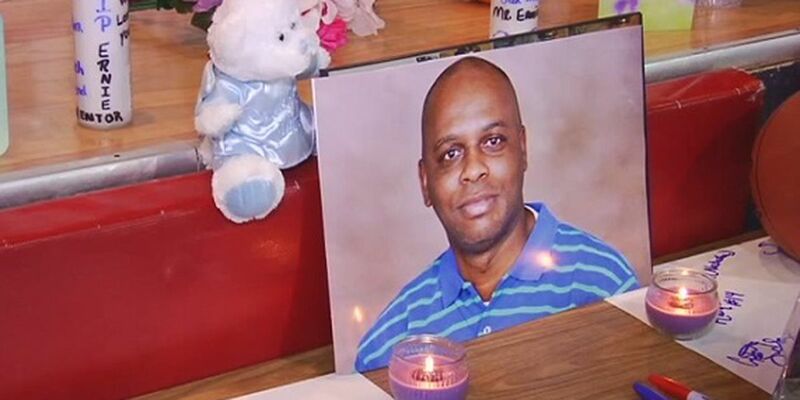 It’s been almost six years since Midway coach and community hero, Ernie Walthour, was killed. Wednesday night, his family and investigators are asking for your help to bring his killer to justice. 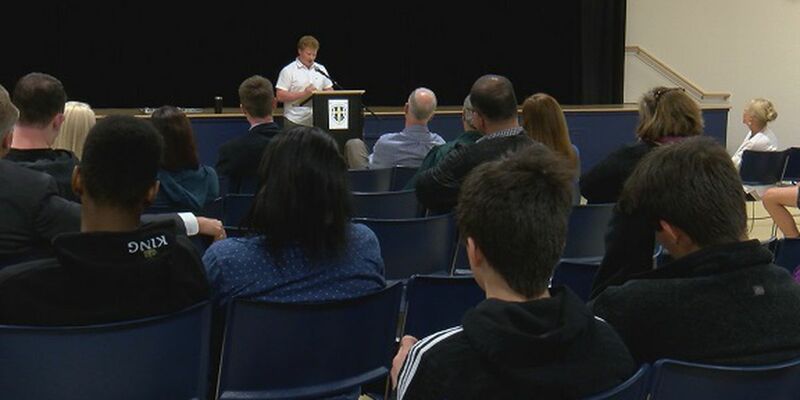 Wednesday night, the first of several community forums was held in Beaufort County to discuss the dangers of teenagers vaping. 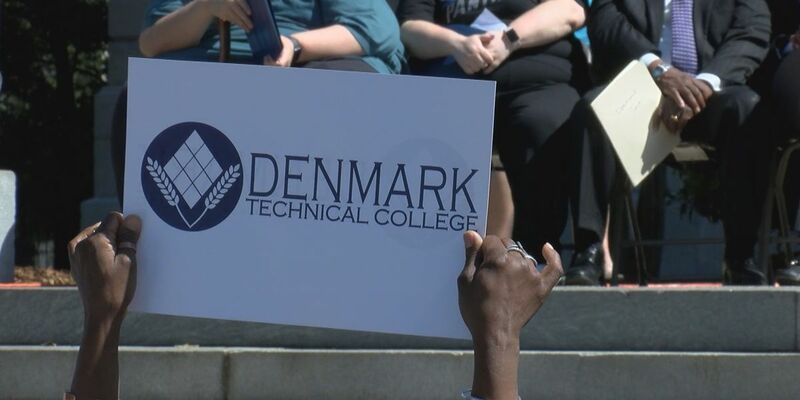 “I needed something that was like a bridge and if that’s taken away students in the community won’t have that," Tucker said. 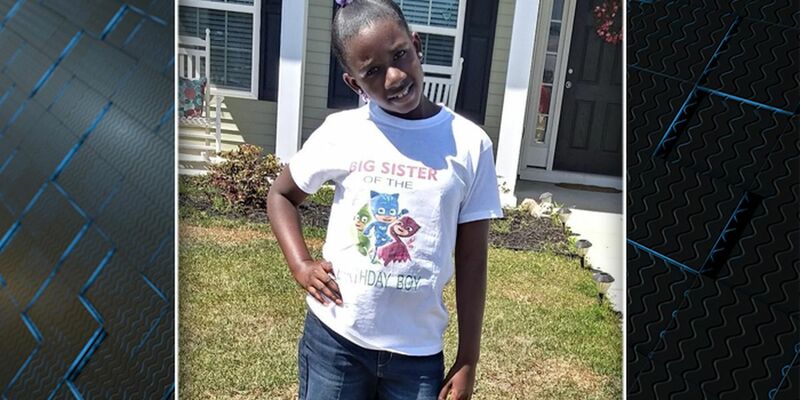 Exactly one week after her death following a classroom fight which drew the national spotlight and has shaken the Walterboro community, a 10-year-old Colleton County girl was laid to rest Wednesday. Family and friends of Samantha Josephson will hold a candlelight vigil for Samantha Josephson on Tuesday. 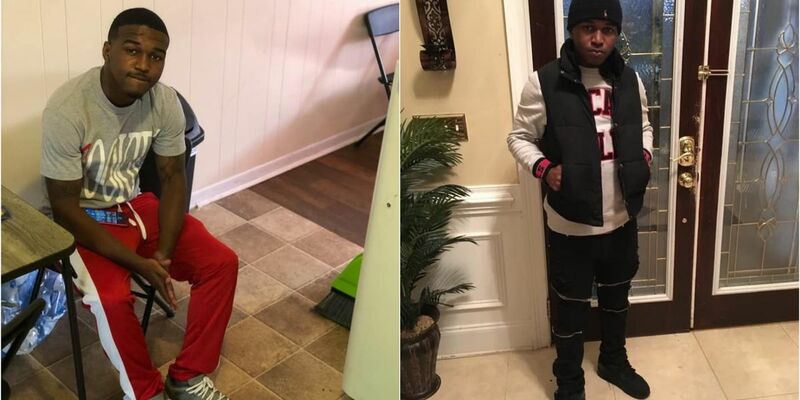 The investigation continues in the death of USC Upstate student and Columbia native, 22-year-old Evan Jeffrey Gaines. 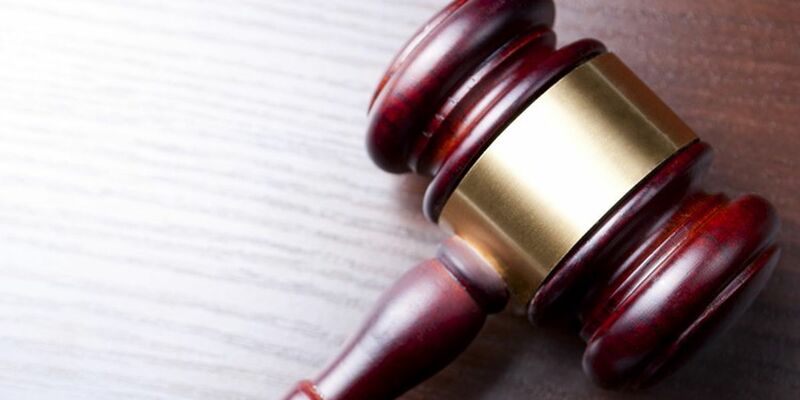 A wrongful death lawsuit in the fatal boat crash that took the life of a 19-year-old in Beaufort County has been re-filed and now names more defendants. It’s a $40,000 scholarship to study computer science at a university of their choosing and receive a paid internship at Amazon after their freshmen year of college. Beaufort County Interim Superintendent Dr. Herb Berg is going to continue with plans to close Islands Academy. 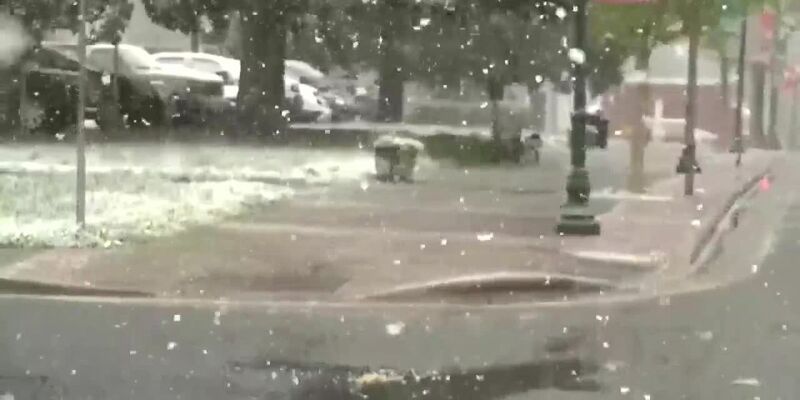 Governor Henry McMaster tweeted about the incident. He said he and First Lady Peggy McMaster were absolutely devastated and crushed by the news. Spring may officially be here, but you wouldn’t know it stepping out the door on Tuesday morning. 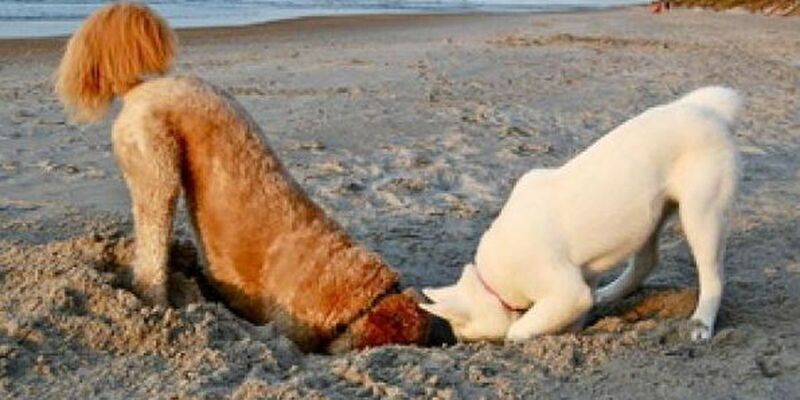 Folly Beach and Sullivan’s Island begin their stricter on-leash hours on May 1. 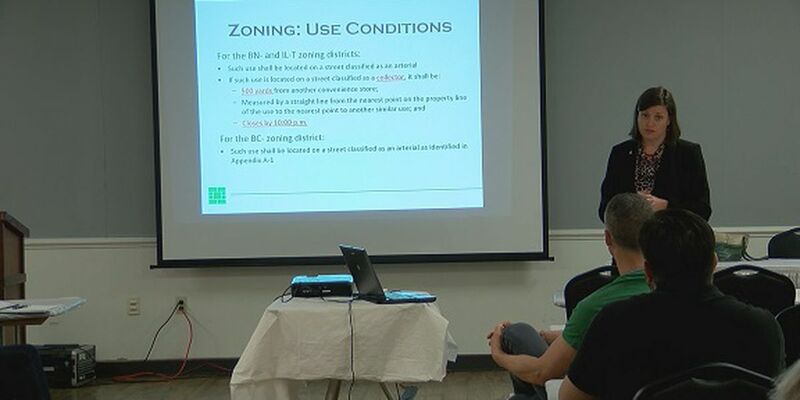 Outside consultants gave recommendations to the community Monday night to preserve and protect the island’s Gullah Geechee culture and neighborhoods. 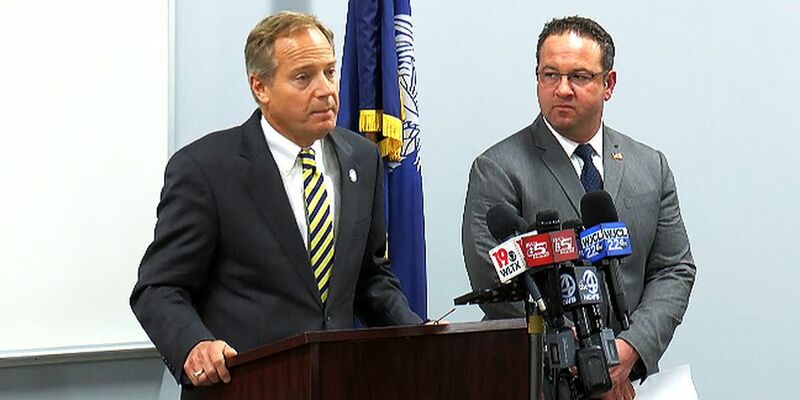 On the same day pathologists at MUSC performed an autopsy on a 10-year-old girl who died after a fight at her school, the child’s father announced plans to speak to the media. 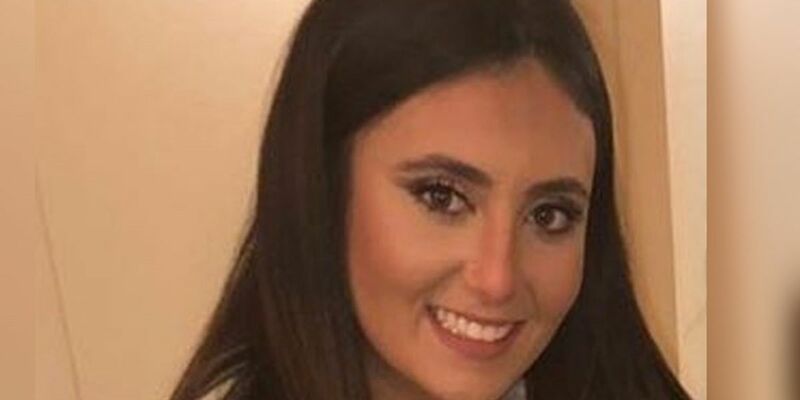 The Columbia Police Department says their investigation in the disappearance of 21-year-old University of South Carolina student Samantha Josephson has now become a death investigation. 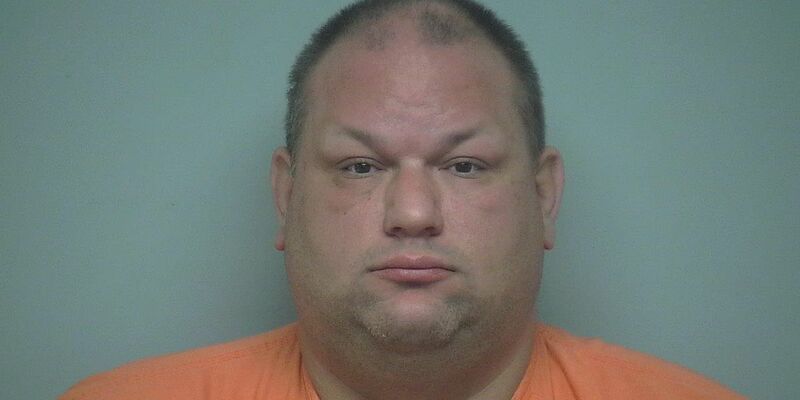 Officer James Prusinowski was arrested for driving under the influence and child endangerment. 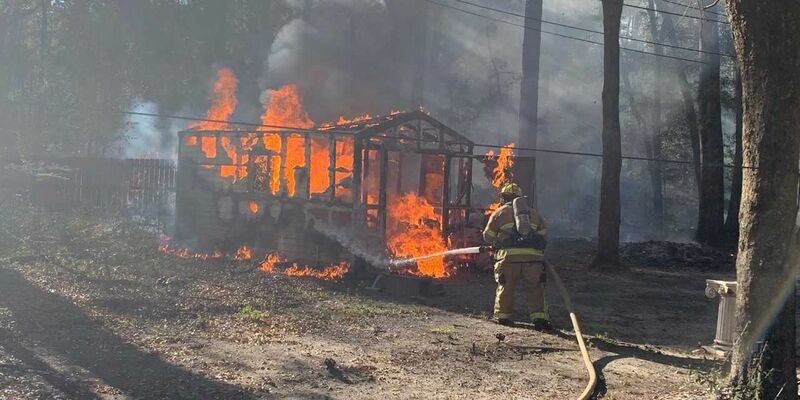 Over the March 22 to 24 weekend, Burton Fire Department, with assistance from Marine Corps Air Station (MCAS) Beaufort, extinguished five brush fires that were threatening residential homes. All fires were believed to be caused by unattended yard debris fires or illegal trash fires. 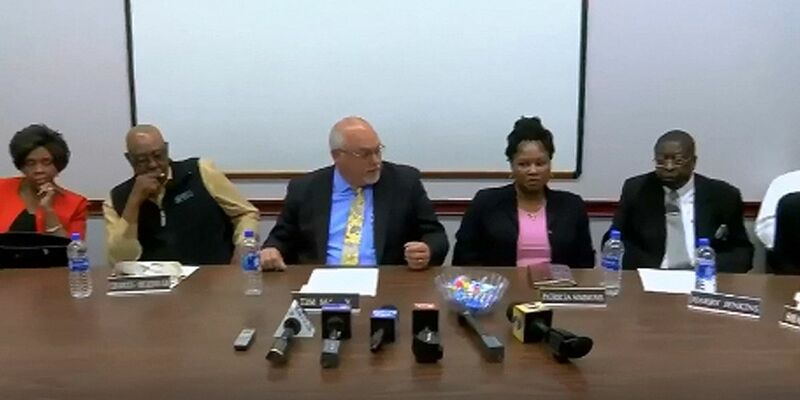 As a community waits for word about the cause of death for a 10-year-old girl who died two days after a fight in her Colleton County school, attorneys for her family say the child’s loved ones are demanding transparency. 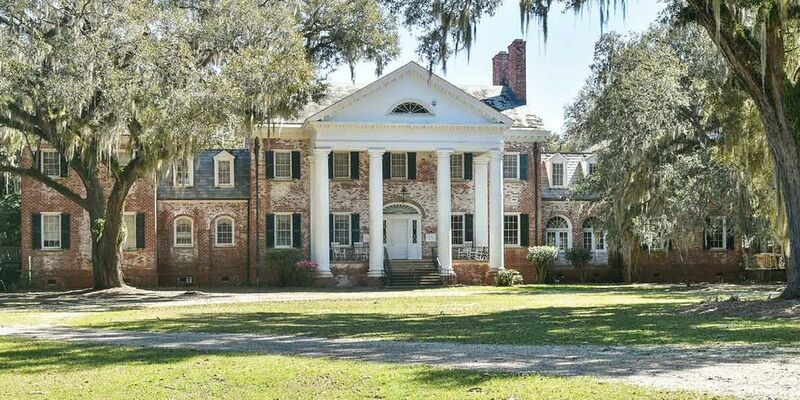 A historic mansion is up for sale in the South Carolina Lowcountry. 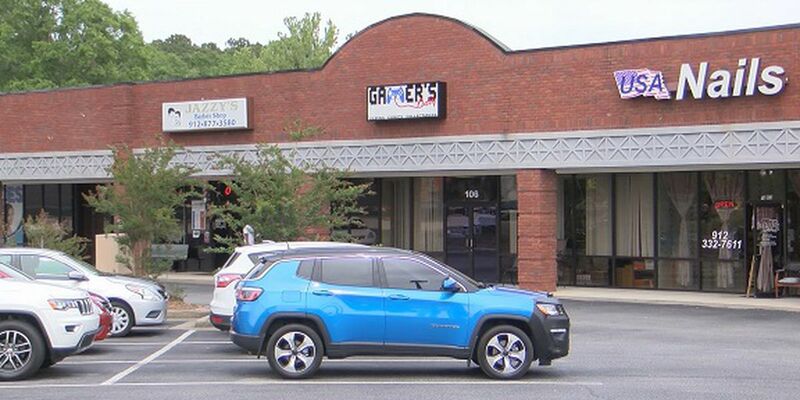 As skin cancer rates continue to rise and tanning bed usage among 12th graders is higher than the national average, there’s a push to keep minors out of tanning beds. 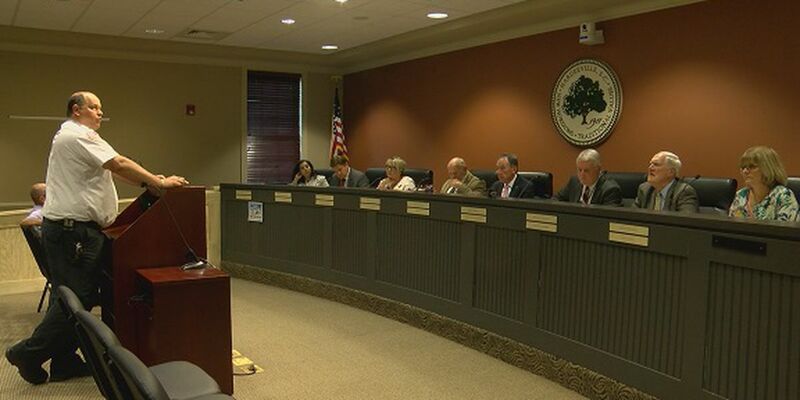 The Colleton County School Board made its first public comments Thursday afternoon after a special meeting called to discuss a classroom fight authorities say led to the death of a 10-year-old girl at Forest Hills Elementary School. 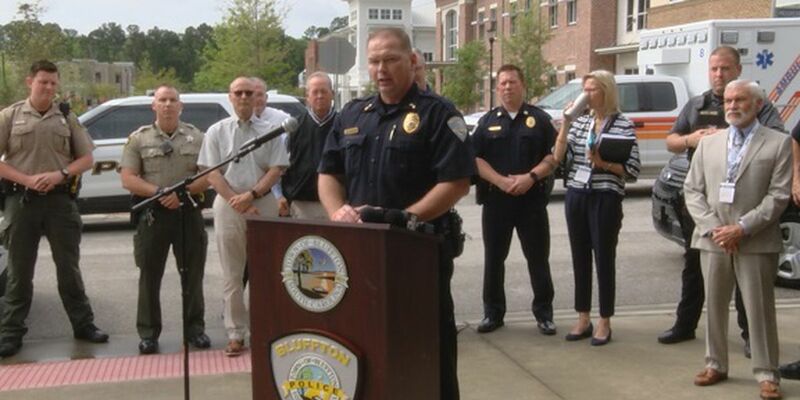 Flowers, balloons, and stuffed animals were left in front of a Colleton County elementary school where investigators say a fight in a classroom led to the death of a 10-year-old girl two days later. 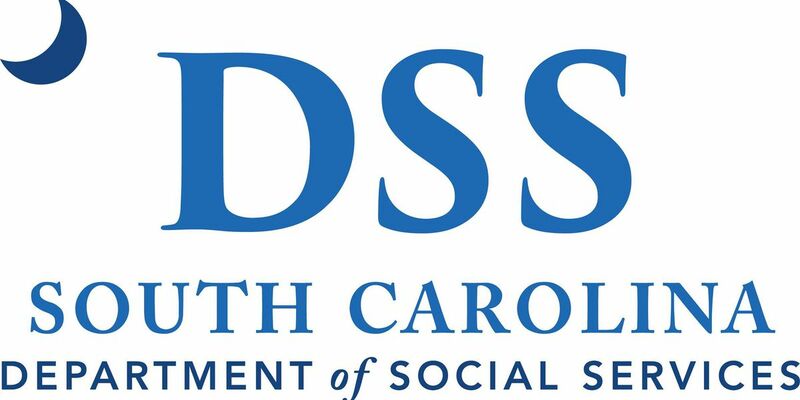 Every day, hundreds of South Carolina residents get in line at the Department of Motor Vehicles and give personal information to the people who work there. 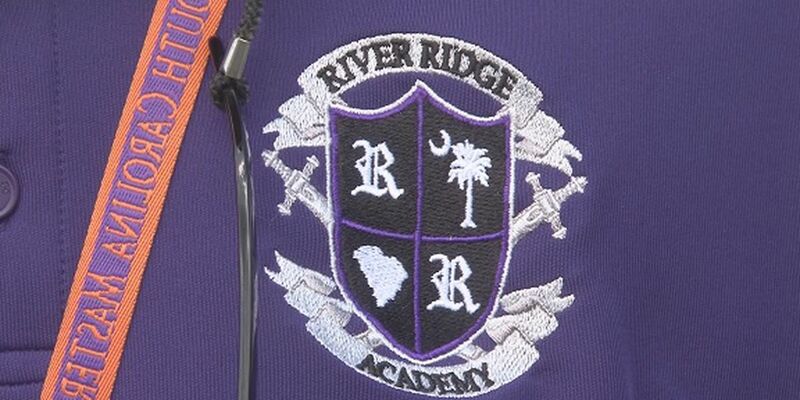 River Ridge Academy teachers and students in Beaufort County had a scare Tuesday afternoon. 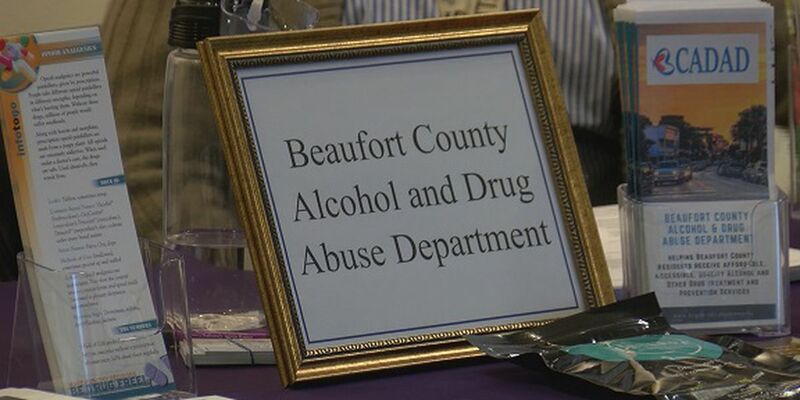 This comes after the Beaufort County Sheriff’s Office says deputies are responding to overdoses at an alarming rate this year. In January and February alone, deputies responded to more than 20 overdoses.